You won’t believe which show is kicking the collective rear end of TV Land’s The Cougar. Then again, maybe you will. The New York Times reports that reruns of (Shazam!) 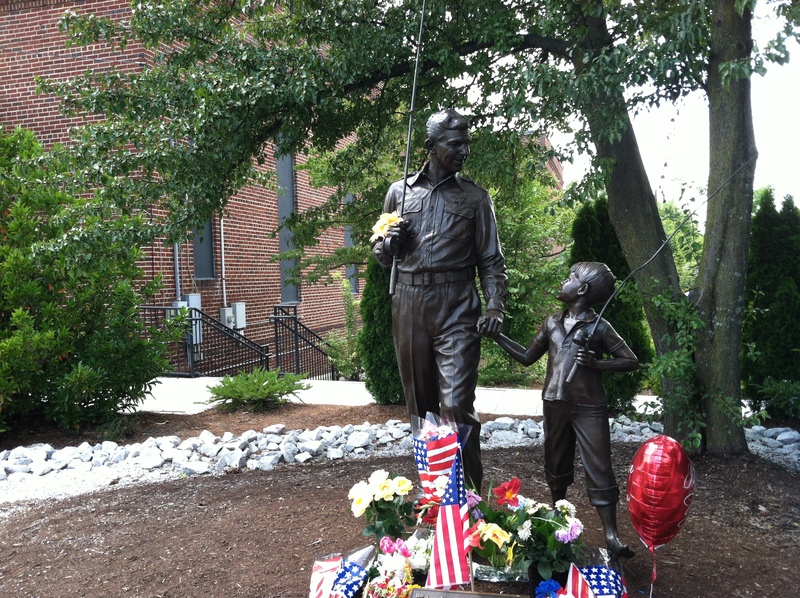 The Andy Griffith Show are the cable network’s most watched show. So does this mean that the former classic TV network will go back to running shows that people actually want to watch? Probably not. Sorry to break the bad news to you. The network is trying to attract the all-important “younger viewer” during its prime time slots, and thinks that shows like The Cougar and High School Reunion are the way to do it. The only reason I can fathom that a “younger viewer” would watch those shows is to laugh at how horribly bad they are. The one time I’ve watched either of them for more than a few minutes, they didn’t try to be anything original or more than the usual reality fare. They actually try to be family-friendly reality shows devoid of any real big shocks or tastelessness, and come off creepier than they actually do. Just trying to imagine the kind of family that watches a 40-year-old woman cream over a gaggle of young meatheads makes my back hair want to jump out of its pores and commit suicide. The ratings that dipped by more than a fourth since the premiere isn’t deterring TV Land’s heads of state from churning out more stomach churning fare. They have another reality dating show around the corner and an over-35 women’s modeling competition starting this summer. That’s also around the time the price for antacid shoots up, as well. That’s how they get ya.